Hi, I'm Anwell, a student at the University of Washington studying Computer Science. I'm interested in open data tech, data science/visualization, and bitcoin. Created BitTrust, a platform where users can write reviews for and find Bitcoin exchanges, services, and merchants. 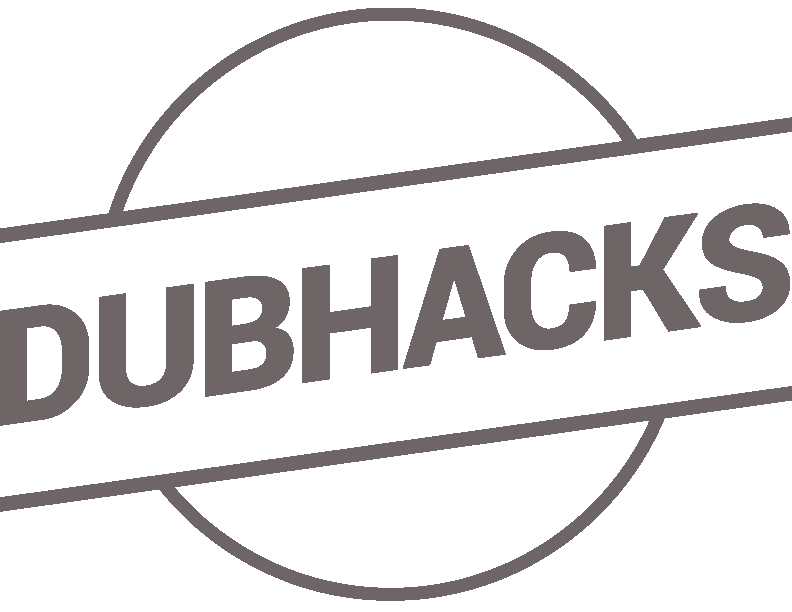 Member of the executive organizing team for DubHacks, the first collegiate hackathon in the Northwest at the University of Washington. Backend infrastructure for internationalization and localization of main website. 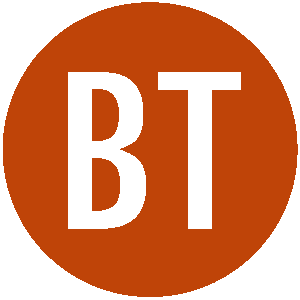 Integration and creation of data analysis & visualization tools such as Bokeh and Apache Spark for scientific datasets. Design of data visualizations for venture capital and private equity financial datasets.